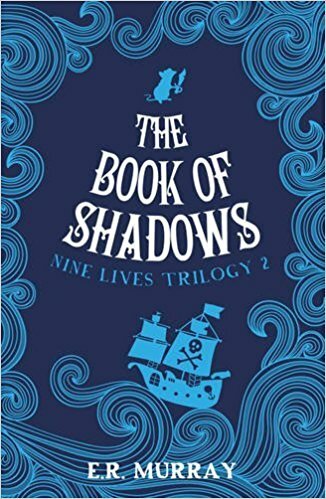 In this exciting follow-up to the Dublin UNESCO City of Literature Citywide Read 2016, ‘The Book of Learning’, heroine Ebony Smart is settling into her role as guardian for the Order of Nine Lives. All seems quiet until she receives a peculiar silver box from an anonymous sender and is tasked with returning it to a mystery owner. Ebony discovers that Zach and Judge Ambrose have allied with a powerful ancient demon, and are more determined than ever to steal her soul and control the fate of the world. To defend the Order and defeat the demon, Ebony and her pet rat, Winston, must unravel the mystery of the silver box, free the trapped souls in the Reflectory and mount a daring rescue. Can she find the strength and courage needed to defeat the enemy, prove herself the rightful guardian and save all of their lives? I loved every morsel of this book, and I already cannot wait to read the Book of Revenge.